As you probably can tell by now, I bring my camera with me to almost every Rockies game these days. I love being able to capture some special moments or just capturing the grandeur of Coors Field. I love this stadium and I love baseball. For some reason this one game, my camera was set to something along the lines of +2.5EV, meaning that every shot was captured at 2.5 stops brighter than what the good exposure was. Yikes! And I didn’t realize this until about 30 frames into the game. Solution — High-contrast black and white! 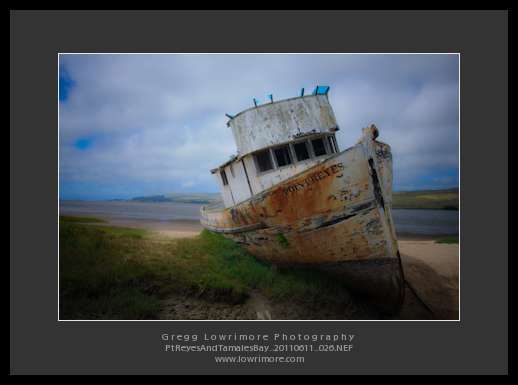 Here’s the results from a 12-shot panoramic attempt, all shot at +2.5EV. 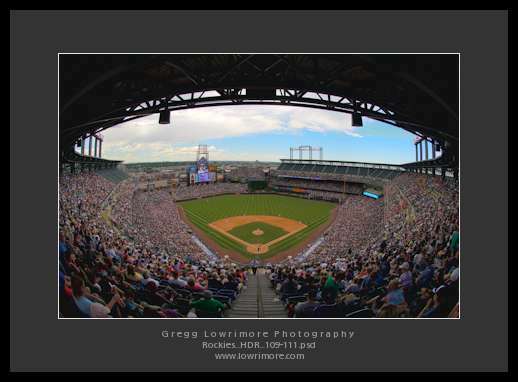 Posted in Concert, General and tagged 4th of July, baseball, Coors Field, fireworks, panoramic, Rockies by greggl with 1 comment.